Database design is a complex, but necessary process. It involves creating a functional database system that is able to manage all of a company’s information in one place. 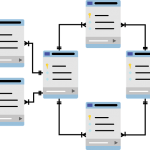 When designing a database, there are a lot of factors to consider in order to ensure it can do what is required of it. 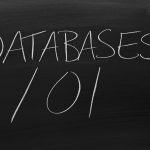 Let’s discuss a few important factors that need to be considered during the database design process. When planning your database design, you should consider your company’s plan for growth in addition to its current digital storage needs. 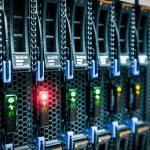 While it’s important that your database system can support your daily operations now, it’s equally as important to consider how it will be able to support your operations in the future. Because of this, you should work with your SQL database designer to make sure the goal of the software is fully understood. Along with understanding your company’s plan for growth, this should lead you to decide how flexible the database should be. As new technology is introduced, it’s important that your database is able to easily implement upgrades. By ensuring you invest in reputable SQL database consultant services, you’ll have peace of mind in knowing that your database can easily handle updates that need to be made quickly. One of the most important factors to consider when designing a database is how often the database will be used. Depending on a company’s needs, a database may only be used for modifying a few entries each day while other databases may see constant adjustments. This is important to consider because the more often the database is used, the higher the chances are of data becoming corrupted or faulty. If your database is going to see heavy use, your SQL database consultant should ensure you have a way of locating and repairing corrupted data. And lastly, it’s important to think about who is going to be maintaining the database. Common choices include an employee, somebody at your hosting service, or a third-party company. But no matter who you choose, it’s important to know who to contact if something goes awry. Furthermore, you should ensure whoever is maintaining the database is an SQL Server expert and can help you with all of your database needs. 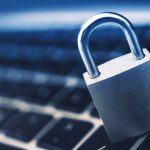 With 26% of businesses having experienced an SQL injection attack in the past 12 months, according to a Small Business Trends survey, it’s more important than ever to invest in SQL database security. By investing in high-quality SQL database consultant services, you can ensure your database works as effectively and efficiently as possible. To find out more, contact us today. 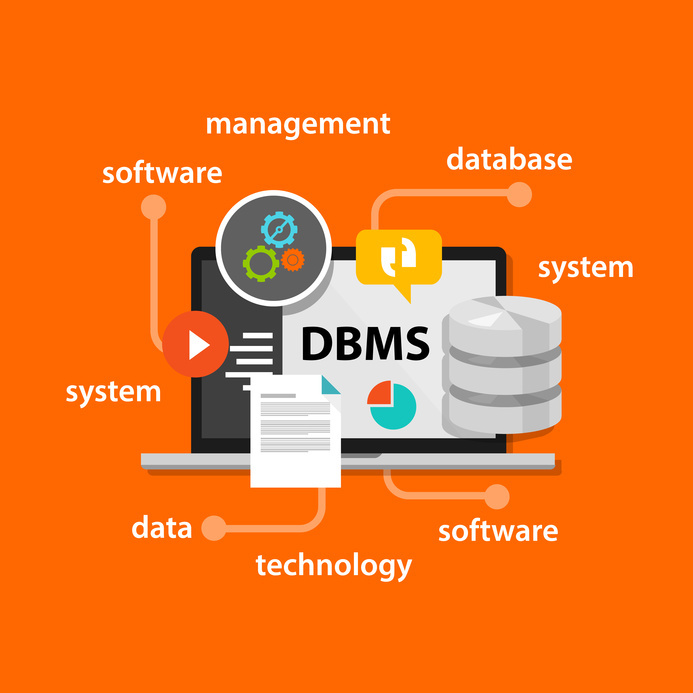 Why Is Database Management Important for Growing Businesses?